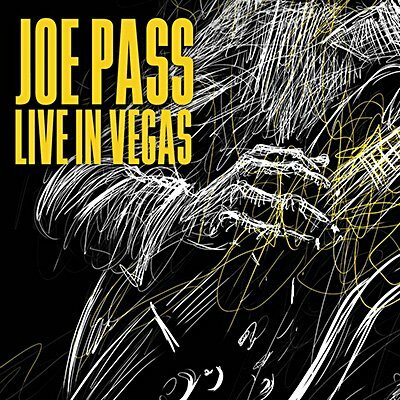 By 1988 Joe Pass was internationally regarded as one of the most innovative and influential jazz guitarists of all time. He had won Grammy and Down Beat awards, recorded alone and with legends including Duke Ellington, Ella Fitzgerald and Oscar Peterson, and performed all over the world. This superb set broadcast on National Public Radio is culled from a series of gigs he played in the French Quarter Lounge at the Four Queens Hotel in Las Vegas, and finds him at his fluent, lyrical best.